Salem, OR—Open enrollment at HealthCare.gov begins Nov. 1, and window shopping for plans is already open on the site. 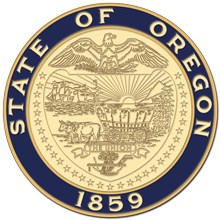 Governor Kate Brown will be joined by leaders from the Oregon Department of Consumer and Business Services to kick off the health insurance open enrollment Monday, Oct. 30, in Portland. HealthCare.gov customers and experts who help people enroll also will participate in the event.